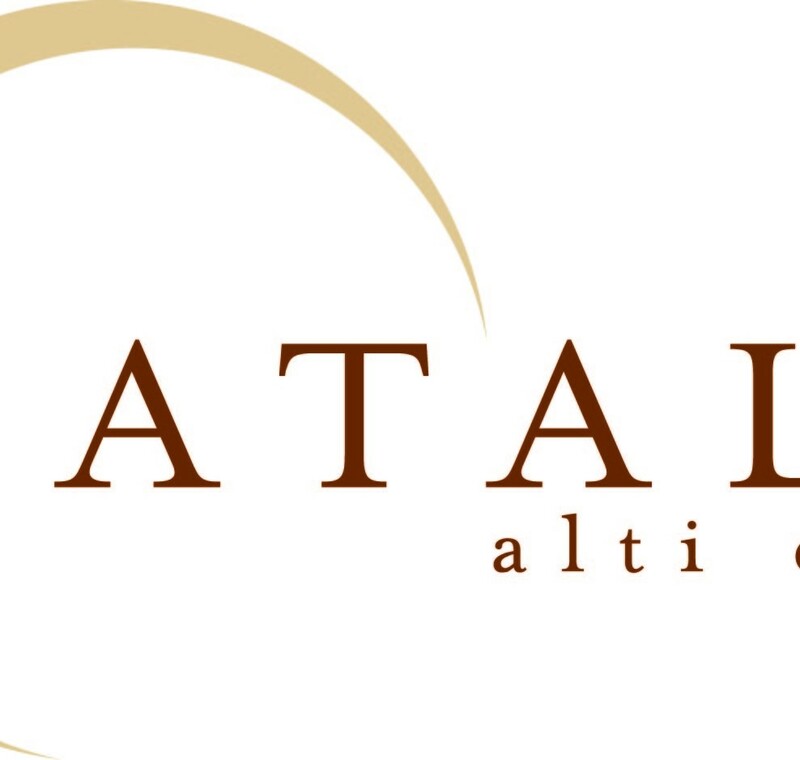 Eataly offers the best of crafted products made in Italy, with the goal of increasing the percentage of those who are feed with awareness, choosing top quality products and paying particular attention to the origin and processing of raw materials. 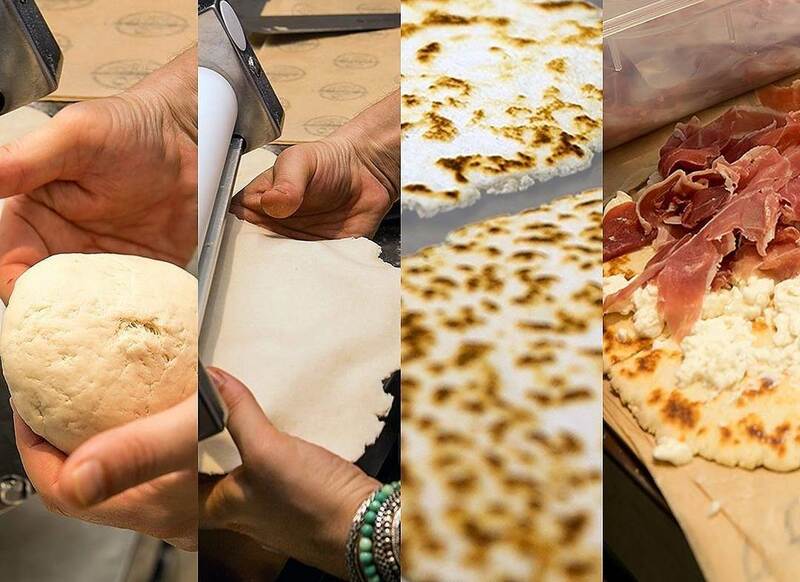 The offer of products at Eataly is twofold: either in the form of distribution of dining opportunities. 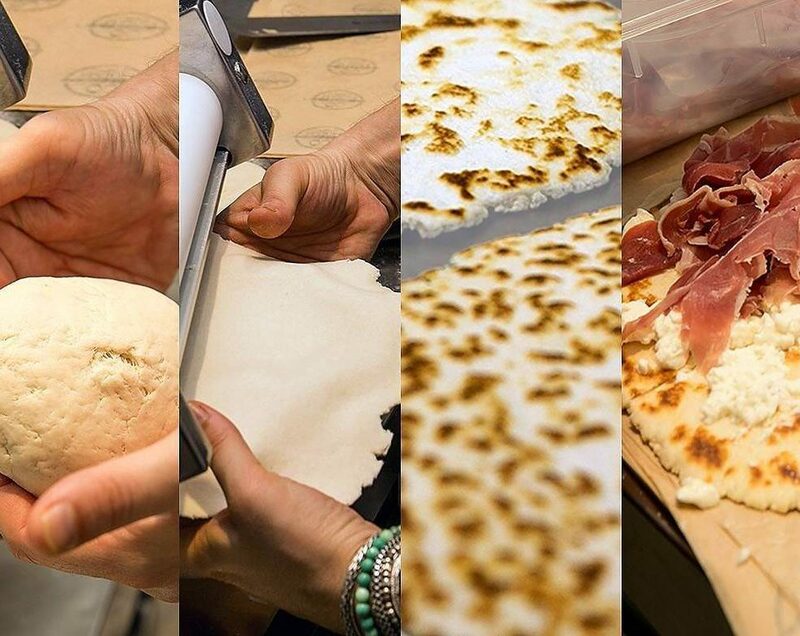 It’s ‘the most moving experience made so far by Mirko and Alessandro directly from Cervia, are showing to more than 20,000 people joining each day at Eataly, how to do and how to taste the made in Romagna food, by excellence. All in the name of the most rigorous tradition, as irresistibly evidenced by aesthetics retro kiosk.